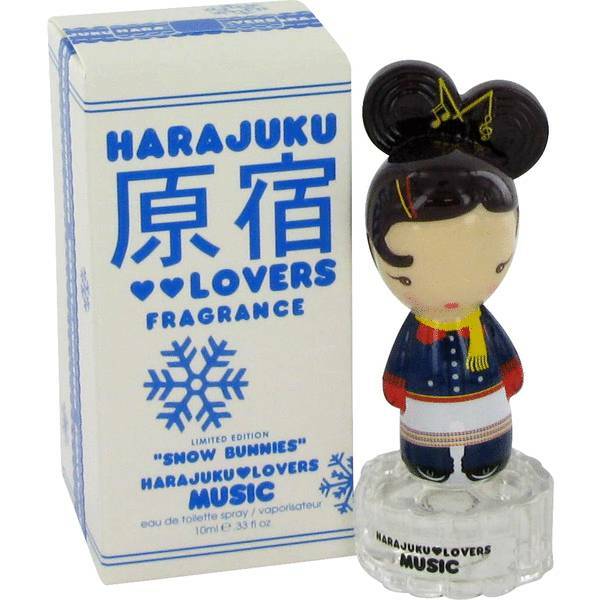 Harajuku Lovers Snow Bunnies Music Perfume by Gwen Stefani, Harajuku Lovers Snow Bunnies Music is a fresh and clean floral fragrance for women by Gwen Stefani. 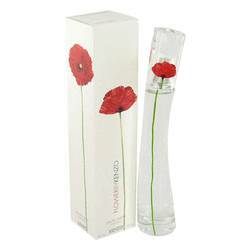 Introduced in 2009, this trendy take on a classic floral perfume is ideal for a young woman with a funky sense of style. The top notes of tangerine and pear combine to open the fragrance with a bit of sweetness and a bit of zest. The middle notes are powerfully floral with honeysuckle, jasmine and sweet pea. The base notes in this Read More Read More perfume are vanilla and musk, giving this fragrance a bit of edge while maintaining a sweet floral character.